On Monday, January 28, 2019, a delegation of dozens of Ambassadors to the United Nations from all regions of the world will depart for Poland, on a Holocaust Remembrance Program. They will then travel to Israel for a country tour and official meetings. The Ambassadors will travel following the official UN Ceremony for International Day of Commemoration in Memory of the Victims of the Holocaust. 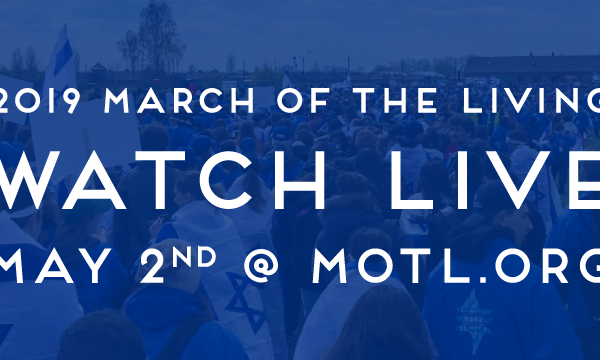 The diplomats are participating on this mission at the invitation of The American Zionist Movement (AZM) and The International March of the Living (MOTL), which have organized the delegation in cooperation with the Permanent Mission of Israel to the United Nations. 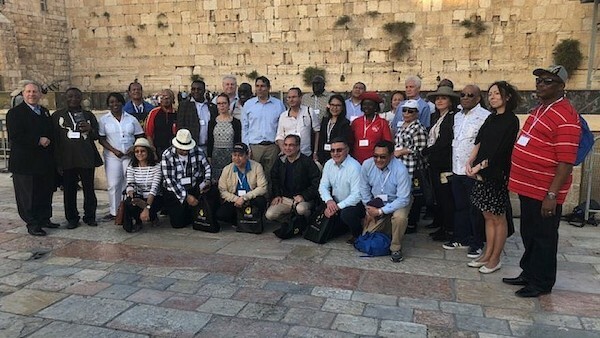 “It is important for Ambassadors from around the world to understand both the history of and contemporary life in Israel in order to be best informed on issues which come to their attention at the United Nations. 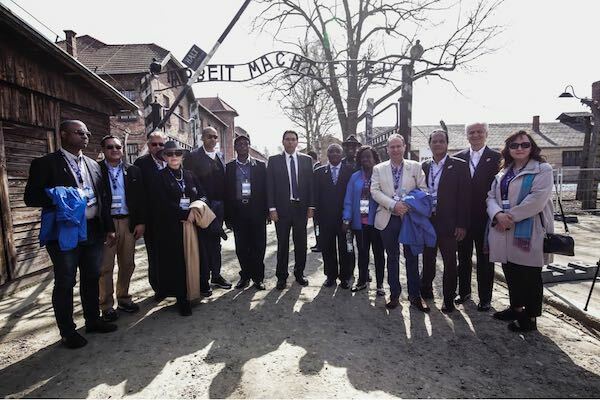 A first-hand personal visit is essential to such understanding,” said Richard D. Heideman, President of The American Zionist Movement, who is accompanying the delegation. The Ambassadors will visit the Warsaw Ghetto, Holocaust sites, the Majdanek concentration and extermination camp and the POLIN Museum while in Poland. 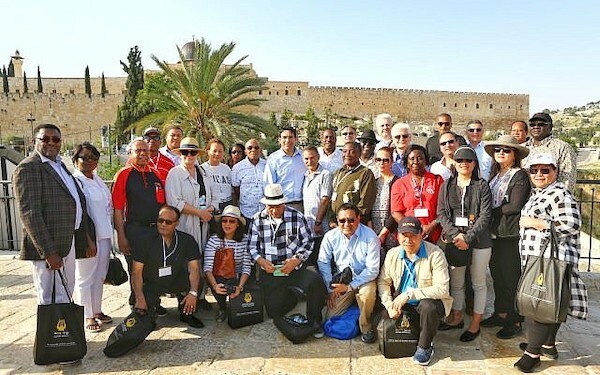 In Israel they will have an extensive tour of the country to learn about the land, Jewish history and Zionism, receive briefings on current security challenges and participate in high-level discussions and meetings. 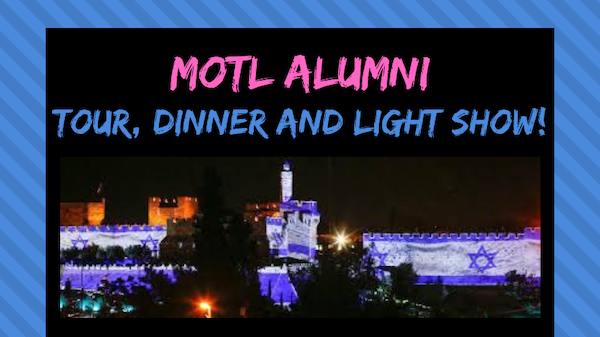 This second AZM-MOTL UN Ambassadors Diplomatic Mission follows a Spring 2018 delegation of Ambassadors who participated on the March of the Living in Poland and then visited Israel. (see: https://www.azm.org/diplomatic-mission).